BeOn bulbs should still be kept mostly dry despite the certification. The lighting replay update is a bigger deal, and allows pre-programmed lighting sequences to be played throughout the day. 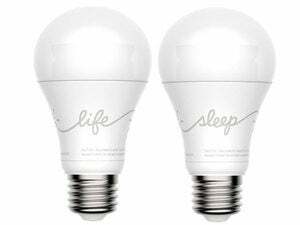 Smart bulb maker BeOn says the LED bulbs in its BeOn Home Protection System ($199 and available at Amazon) have received Underwriter's Laboratory (UL) approval for outdoor use. Next month, the company will release an update to its lighting replay programming that will strengthen the bulb's theft-deterrence capabilities. While the UL certification is important, it's more of a selling point rather than an upgrade to the BeOn bulb itself. The bulb’s design did not change, meaning it is still not completely water resistant. Owners installing the bulbs in damp locations should protect the bulbs from direct water contact by placing them in an enclosure. The iLumi BR30 Outdoor bulb announced on April 21, in contrast, is housed in an IP64 weatherproof enclosure that renders it much more water resistant and dust proof. 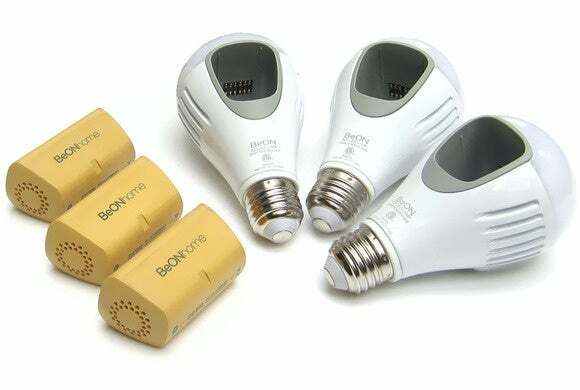 So BeOn's bigger news is an upcoming change to how its bulbs replay lighting sequences, a feature that makes them great for theft deterrence. In addition to learning your lighting routines and replaying them when you’re not at home, you’ll be able to add additional lighting sequences to play at random. The thinking is this: a smart burglar might notice over time that your lights appear to be turning off and on at the same time day after day. By adding an additional layer of randomness through these new sequences at different times, the lighting replay will look more natural and your house less of a target. BeOn says it expects to add the new security features in an update to its app sometime in May.